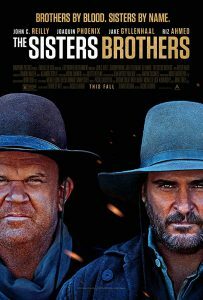 The Sisters Brothers is a western film directed by French director Jacques Audiard and stars John C. Reilly and Joaquin Phoenix as Eli and Charlie Sisters, two infamous assassins in 1850s Oregon. They’re employed by The Commodore (Rutger Hauer) to find and capture a chemist and gold prospector (Riz Ahmed) who may or may not have a stolen secret formula to success. 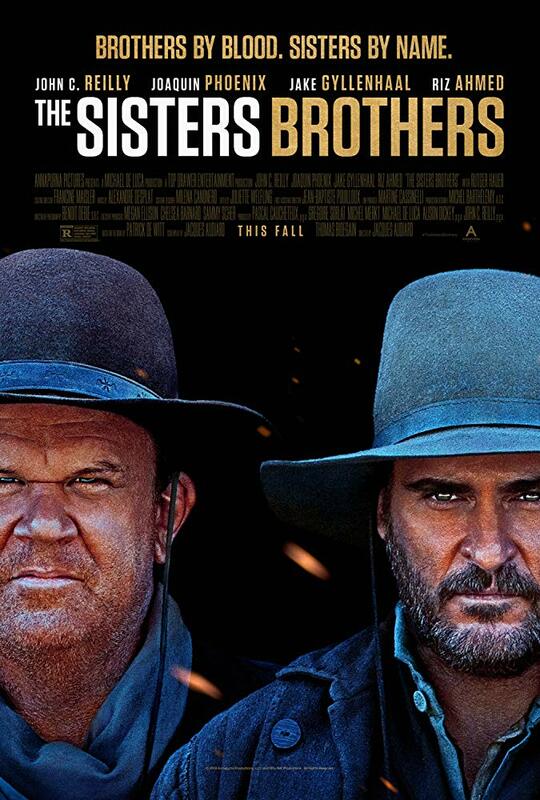 This mission leads the Sisters Brothers through the Pacific Northwest down to the Gold Rush in San Francisco, California and takes its viewers for one hell of a ride along the way. From here, we learn more about the brothers. Reilly plays the eldest, Eli, who is the more level-headed of the duo, but has to take a backseat to his younger, bullheaded brother, Charlie (Phoenix) as he’s promoted to the lead man. 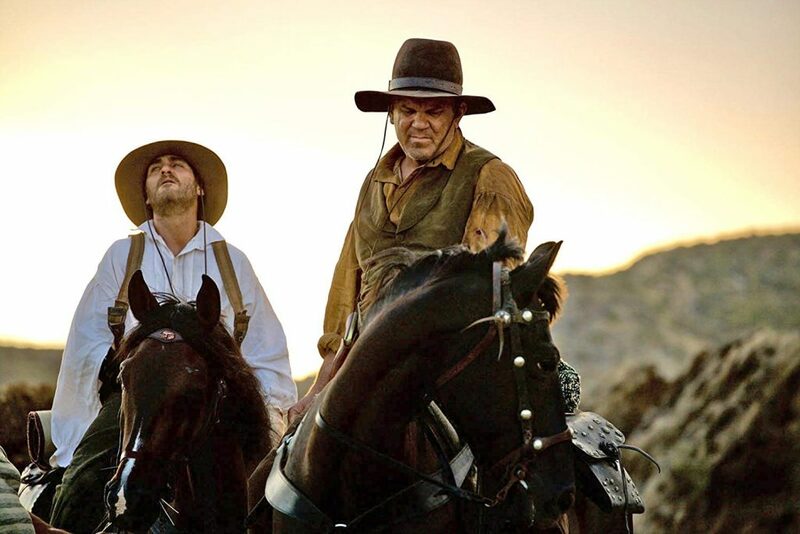 Both of these actors are at the top of their game, and while I always find Phoenix fascinating to watch (and he, of course, is here), I think Reilly stole the show for me throughout the entirety of this movie. The contrast between the two siblings’ personalities is evident, but the brotherly love and desire to protect one another supersedes all else. The brothers are good at what they do. Too good, in fact, but in spite of it all, Eli wants out. It’s evident throughout the movie that Eli wants to live a better life. Through dialogue (and later a very awkward but telling scene), we get a glimpse into his heart as we learn about the possibility of a love left behind. And although they’re played off as comedy, there are a couple of heartwarming scenes in which Eli is simply learning how to brush his teeth for the first time which I think are used simply to demonstrate his desire to better himself. Charlie, on the other hand, has never even imagined any other kind of life than the one he’s living with his brother now. And why should he? He’s in the good graces of the Commodore. He’s just been promoted because of his leadership and ability to get the job done and he has his brother to look after him every step of the way. Jake Gyllenhaal takes a backseat from his usual starring role to play John Morris, another employee of the Commodore who was sent out to find this chemist before the Sisters Brothers became involved. 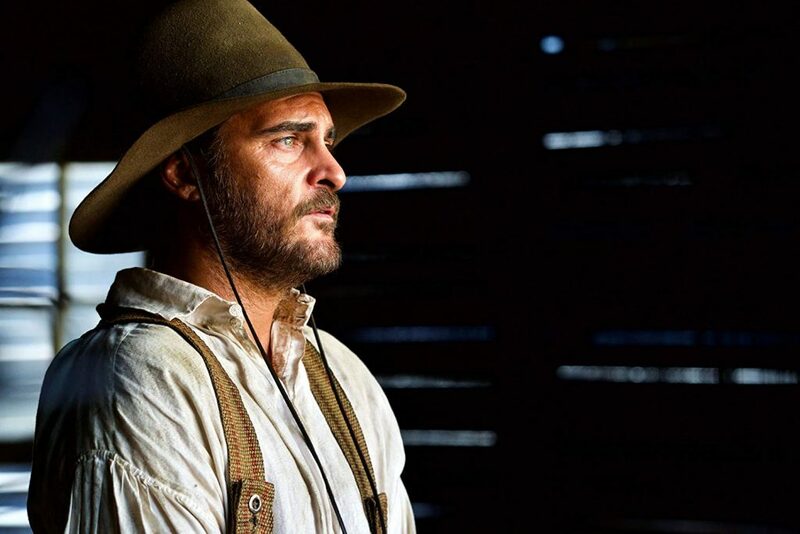 After some investigating and interviewing of this individual, he’s determined he found the suspect and arranges to meet the Sisters brothers in a neighboring town. Of course, the chemist has other plans in mind and presents Gyllenhaal with an opportunity to share his wealth – and thus, a cat and mouse game is created, albeit a treasonous one. 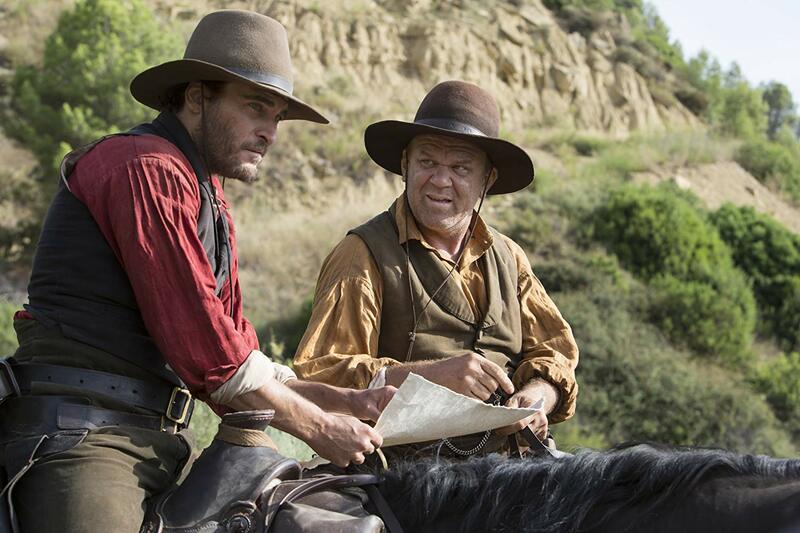 Although I’m not typically a fan of westerns, I found this film to be extremely fascinating. From its gorgeous cinematography to its ruthlessness when it comes to gunfights, there wasn’t a moment when I wasn’t completely enthralled by what was transpiring on screen. Not only that, but I was incredibly surprised to find that this movie is not the movie I expected from the trailer. 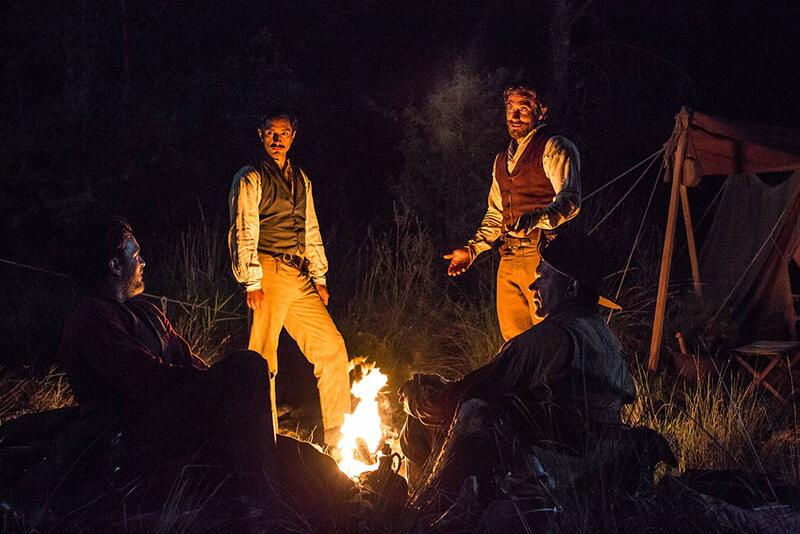 While the trailer comes off as more comedic, the film itself is much, MUCH darker in tone. The comedy is still there, but in very very small doses. 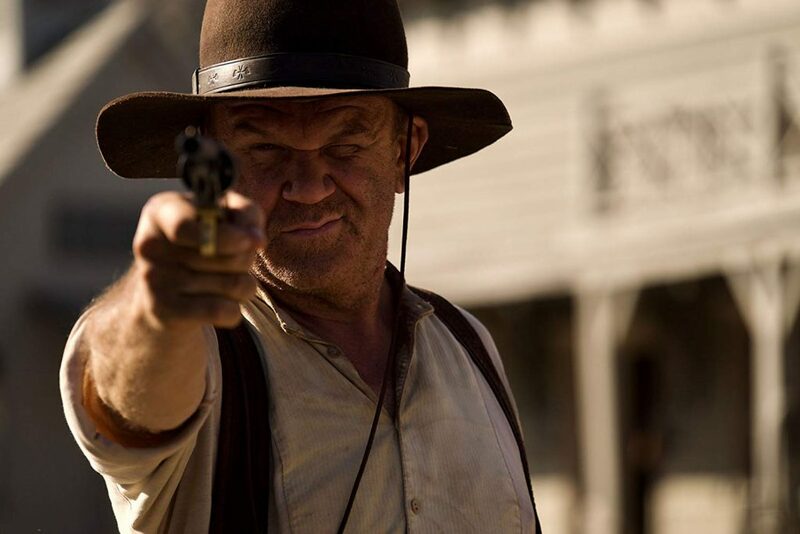 I think the greatest achievement in this film, however (and most memorable for me), is the performances – most notably John C. Reilly.